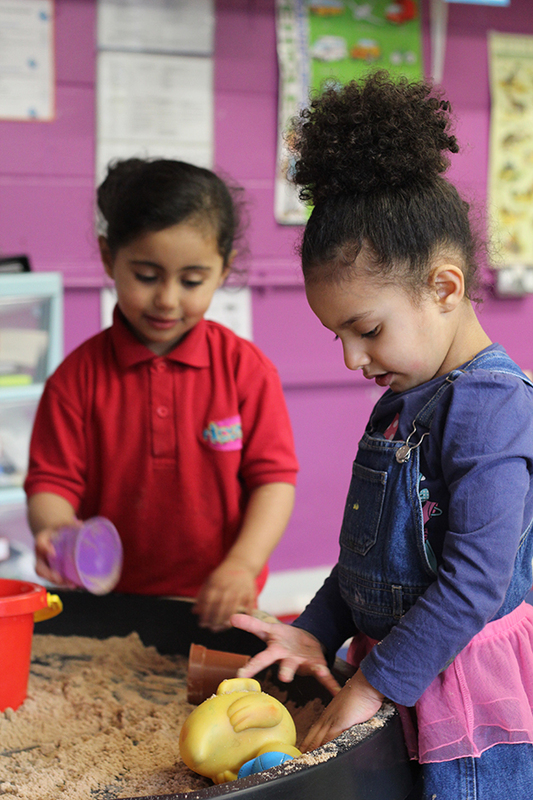 The Fir Vale pre-school is a 38 place full day care OFSTED registered setting which provides childcare for working parents or parents who access training. The Pre-school has had a name change, internal renovation and has currently secured funding to build a brand new playground! 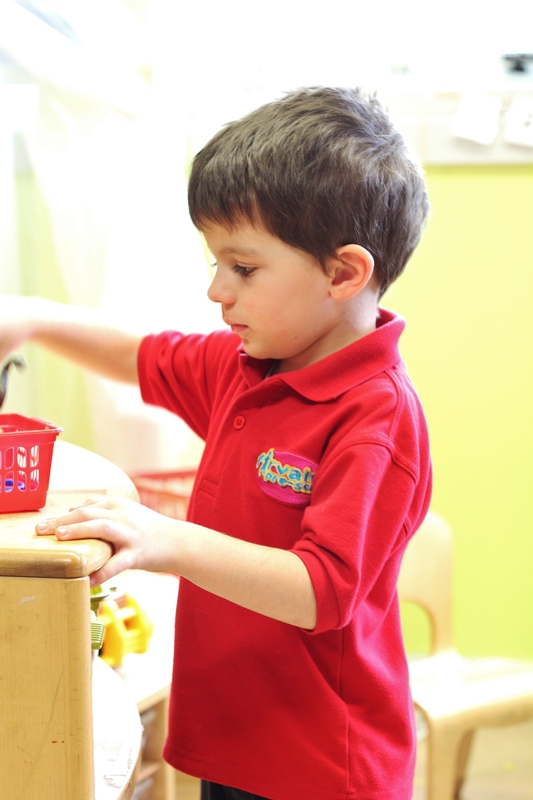 The Pre-school has successfully acquired the status as a childcare link provider to the local Children’s centre. The Pre-school offers free nursery places for eligible children who are between 3-5yrs old and is also part of the 2 year pilot scheme. This means that eligible families may be entitled to 15hrs of free childcare. If you want to check if you are eligible please contact your health visitor. 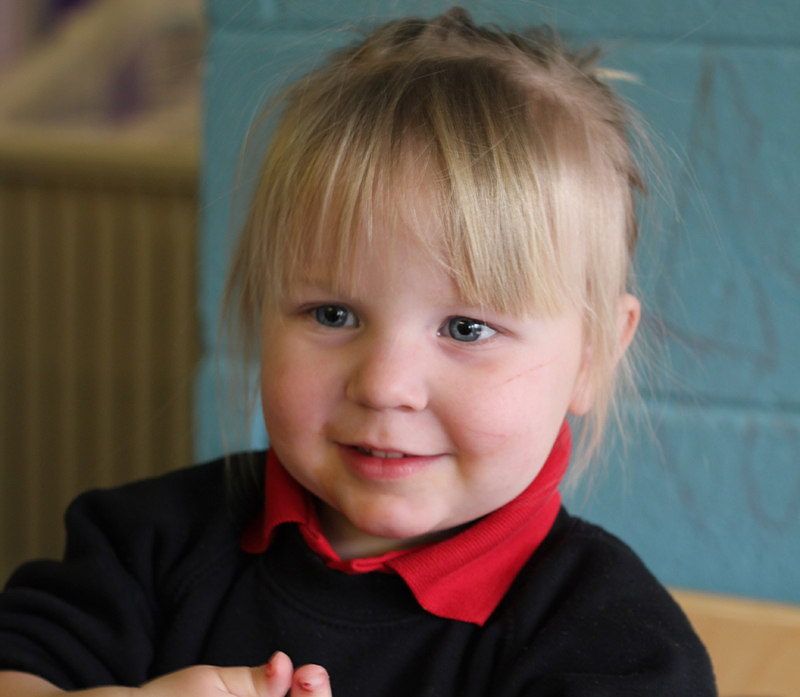 For more information on the Fir Vale Preschool please click here.